A tile surface may seem to be the easiest thing to clean since there is nothing that can embed itself into the tile, it’s all surface. 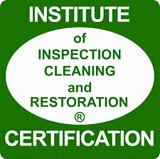 If you think that cleaning your tiles is easy, without professional help, take another look because tile cleaning professionals have something that we do not and that is the right cleaning equipment. Having a professional cleaner attend to your tiles at least three or more times a year will preserve them and prevent you from having to replace them. Besides, managing dirty cleaning pads is just another chore that you shouldn’t want to have on your “To Do” list. Tile and grout in Bay Shore gets dirty the more traffic that is walked over it. Tiles are normally placed in areas such as the kitchen and bathrooms for moisture control. A bacterium builds up on those times over time. Bacteria are invisible microorganisms that cannot be seen by the human eye. 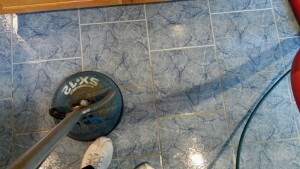 The best solution to keeping your tile floors cleaned is to have them done professionally. A professional cleaner will get that built-in dirt and bacterium removed and keeps your tiles looking like new. It’s your investment so protect it. Of course you can try and clean your tiles on your own time. This will take a lot of effort when attempting to rid the grout of dirt. Tiles are a lot harder to clean than you may think because once dirt gets ground in, it can permanently stain them. Once a tile is stained, it may not need to be replaced. Keeping your tile looking like new is something that is not hard to achieve, especially when there are lots of professional cleaning services, many of which clean tiles. Tile scum can be destructive. Damages from dirt and water can deteriorate your tiles over time. Deterioration can ultimately lead to cracked or chipped tiles. A tile repair job can be one of the most expensive of home improvements. The main reason why you should hire professionals is because it can save you money. Maintenance is money. The more that you put into your tiles the less you have to put out in maintenance fees. After all, having cleaned is more effective than other solutions. 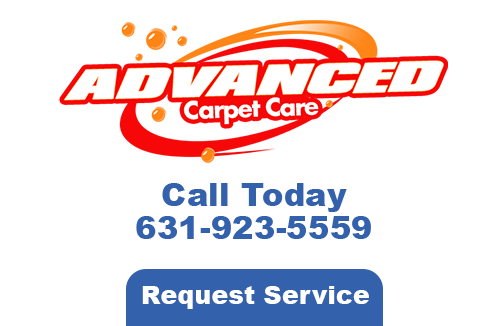 When seeking a Professional Bay Shore Tile Cleaner, go with the ones from Advanced Carpet Care. They are the best in the area and have over 20 years of experience under their belts. 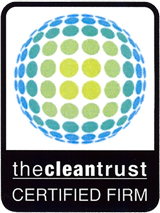 If you are looking for a Bay Shore Tile Cleaner then please call 631-923-5559 or complete our online request form.